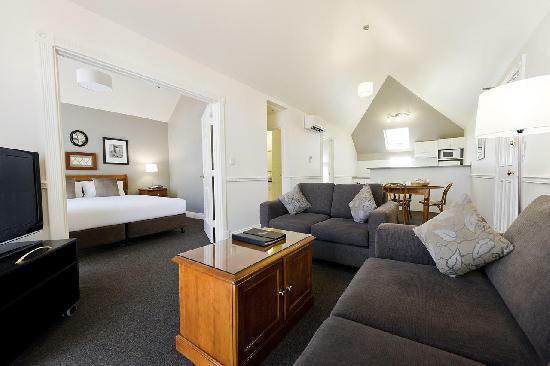 If you are looking around for hotels, motels or self contained apartments near the Modbury Hospital in Adelaide then Not1Night is the perfect place for you. 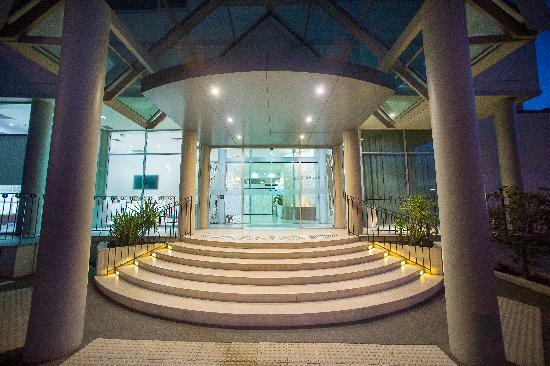 Not1night will assist you to find ideal hospital accommodation that is located close to the Modbury Hospital and will cater to your accommodation needs. The Modbury Hospital services the northern suburbs of Adelaide and is centrally located at 416 Smart Road in the suburb of Modbury. There is plenty of car parking located at the hospital and on surrounding streets, as well as regular public transport buses to and from the hospital. Close by to the Modbury Hospital there are many things to see and do including the State Sports Park, Anstley recreation park and the Adelaide Showgrounds which are only 30 minutes away. 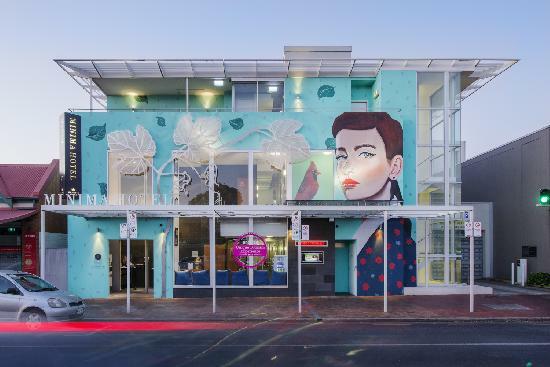 If you can't find the accommodation you want near the Modbury Hospital then you can always look in the Adelaide CBD and North Adelaide, which are only a short drive away. 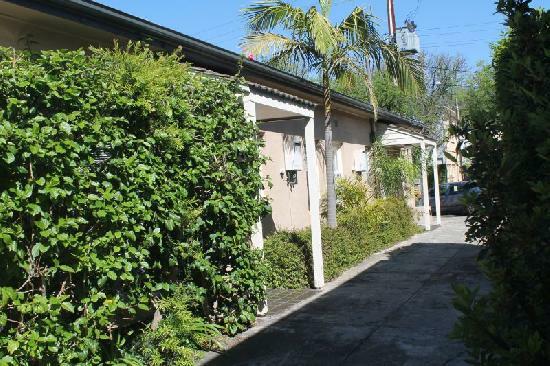 The central location of the hospital places it close to a number of accommodation properties including Adelaide DressCircle Apartments Gover St, Apartments on George, The Grand Apartments and Vines Apartments, all of which provide the perfect accommodation for all sorts of travellers. 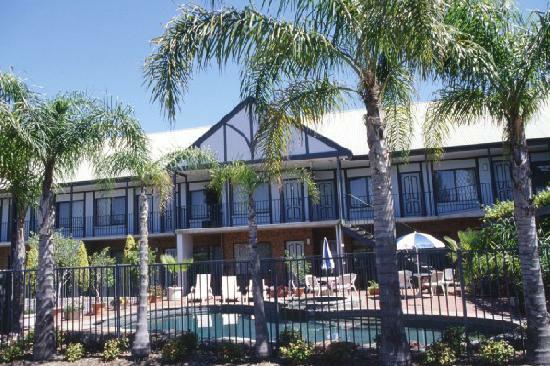 Regardless of whether you need accommodation whilst you are undergoing treatment at the hospital or require accommodation while visiting friends or family, Not1Night will be able to help you find perfect hotels, motels or apartments close to the Modbury Hospital to cater to your needs. 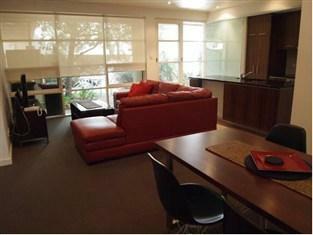 North Adelaide quality self contained serviced apartments - leisure,hospital, convention & long term corporate accommodation. 4 star luxury hotel & 1 bedroom apartments located in trendy Melbourne St. North Adelaide, 1.5km from the Adelaide CBD. 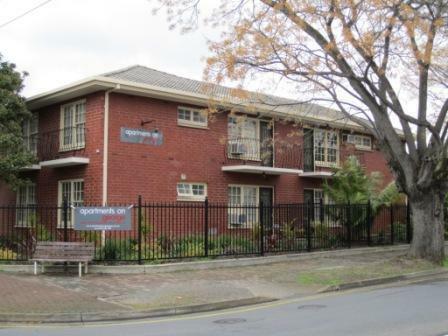 4 star quality 2 bedroom self contained serviced apartments for business or leisure in Norwood, Adelaide. 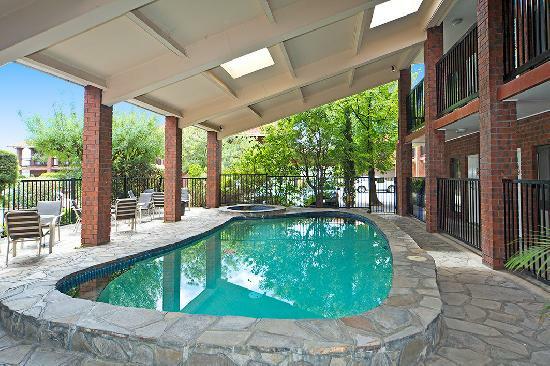 Enjoy city living with the village atmosphere of Melbourne Street, North Adelaide. 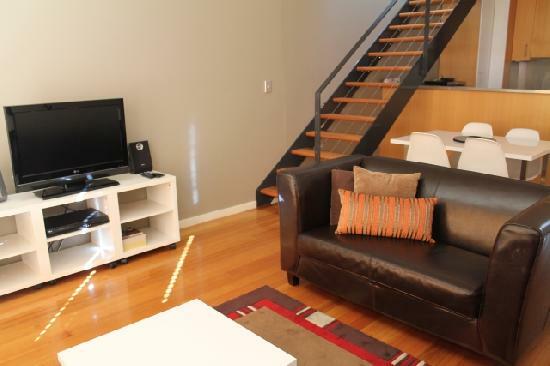 Stylish 5 star fully self contained serviced 2 bedroom apartments in beautiful Nth Adelaide. Great Location! Great Value! Stylish fully self contained serviced 2 Bedroom Townhouses in beautiful Nth Adelaide - ideal for business or leisure! 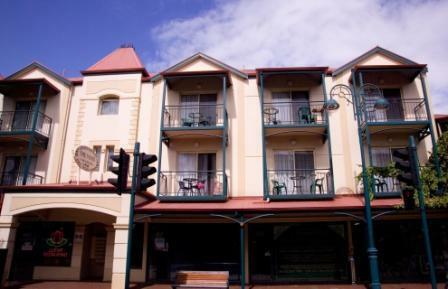 5 star luxury self contained 1 bedroom serviced apartments in the heart of Nth Adelaide, just 3 km from central Adelaide.